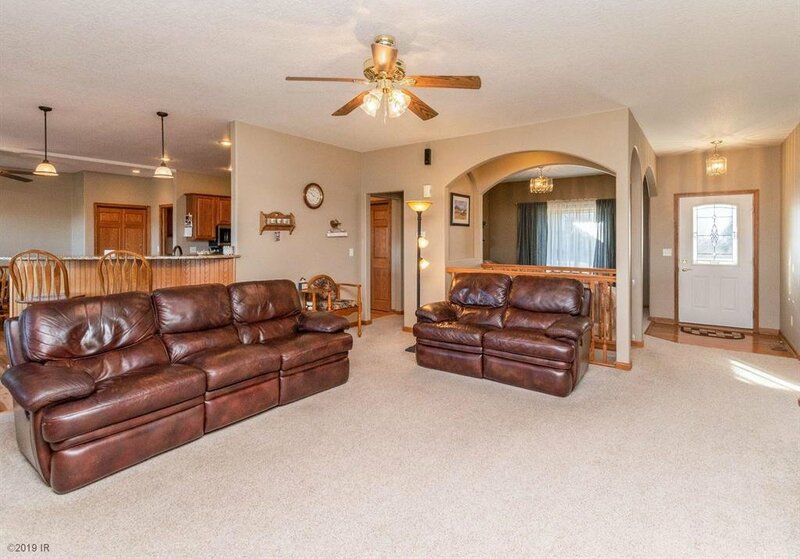 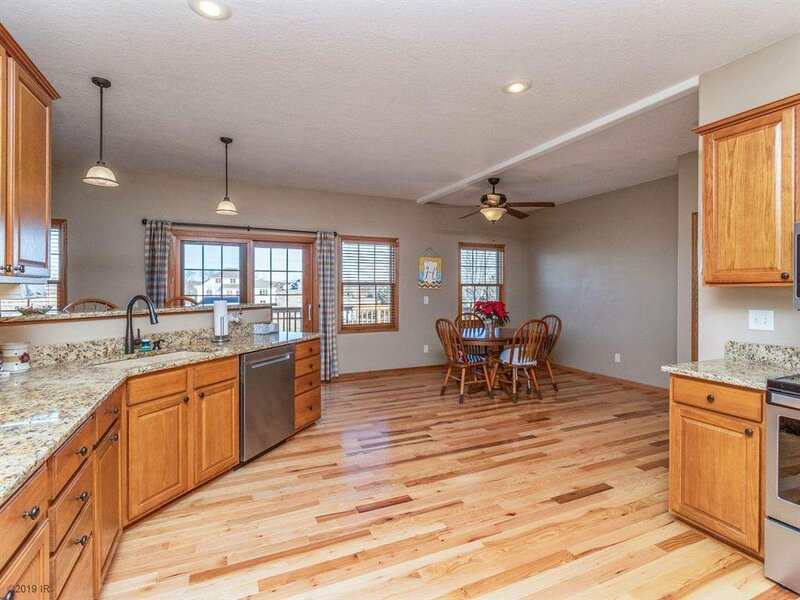 Large pristine 5 bd ranch, almost 1 AC, petfence, lots of distance to neighbors. 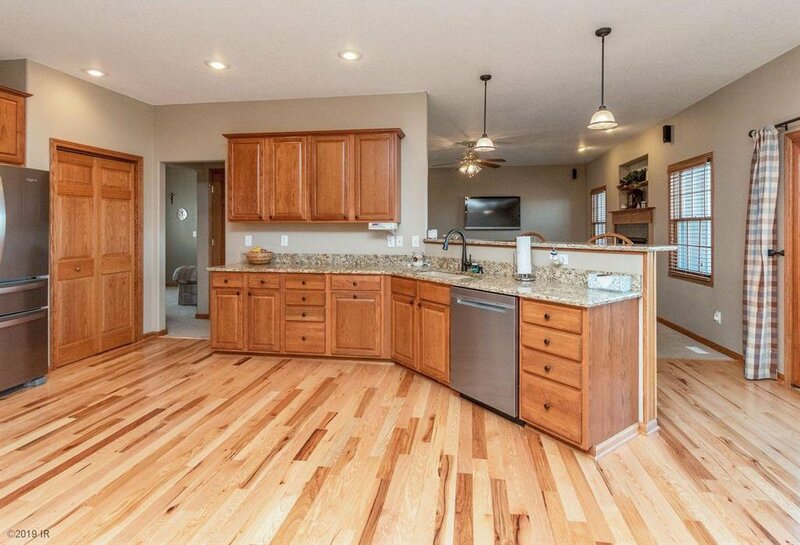 Many updates: new natural hardwood floors, new carpet upstairs, new granite/sinks/fixtures throughout, 50 Gal HWH 2016. 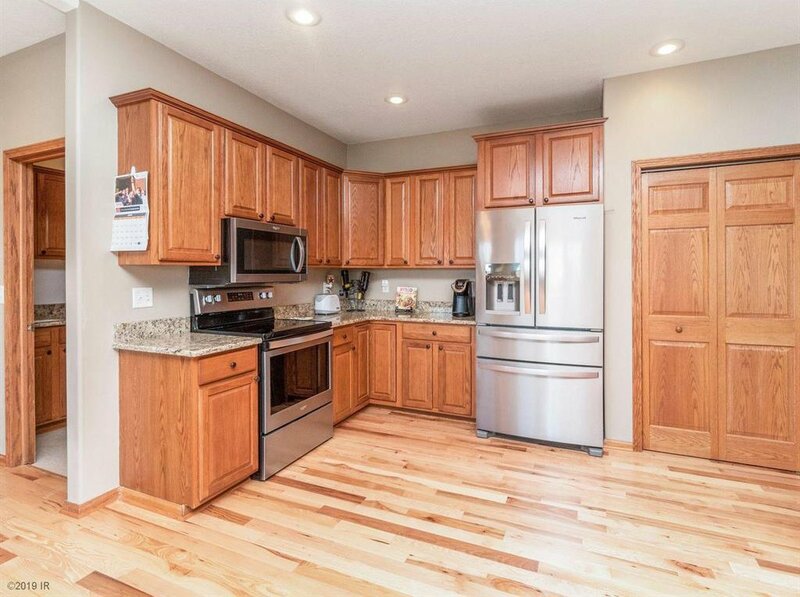 Kitchen has lots of cabinets, pantry closet, new smudge proof stainls appliances, lg dining area. 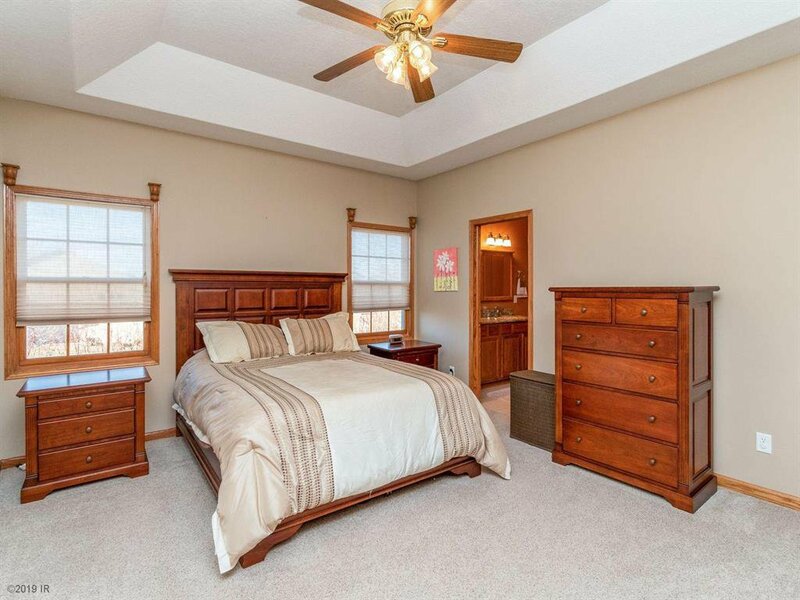 Rounded corners, solid core doors, wood blinds, Gas frpl & surround speakers stay in lvg rm. 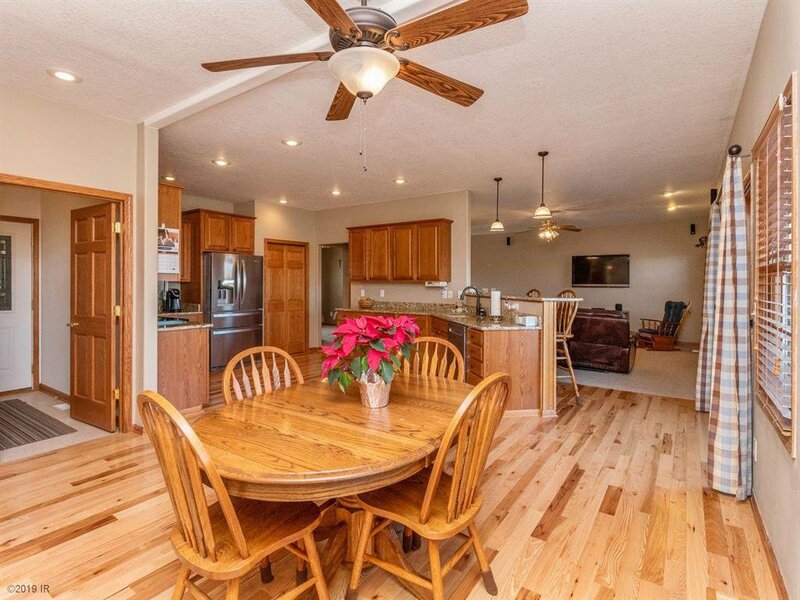 Addtl sitting/dining rm, lg master w/private toilet, shower & whirlpool, 2 more beds up. 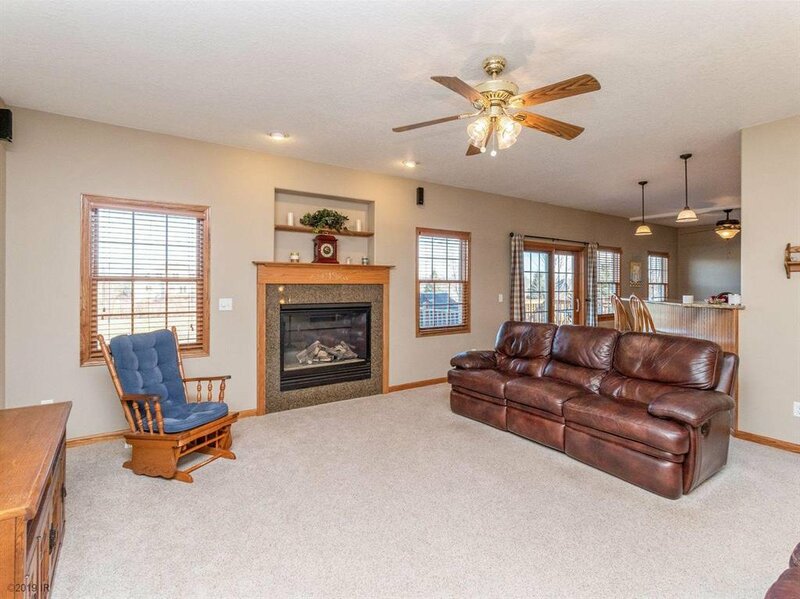 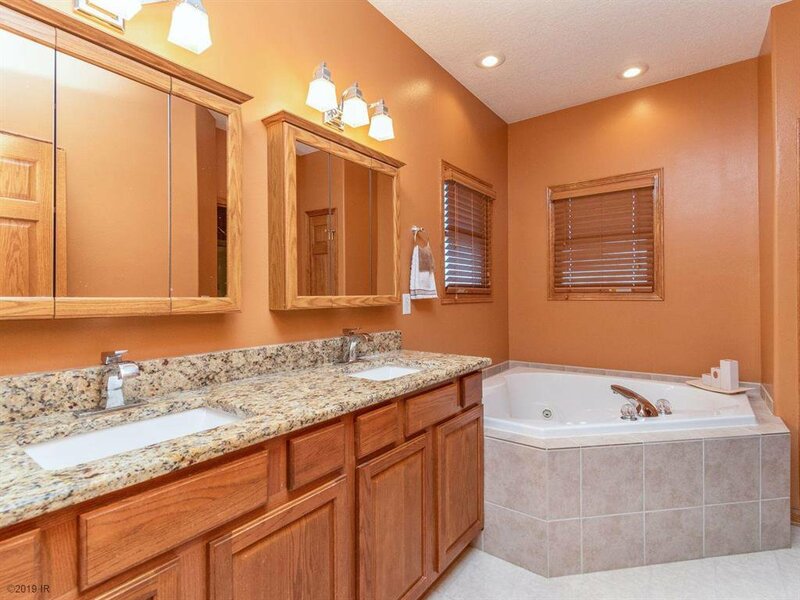 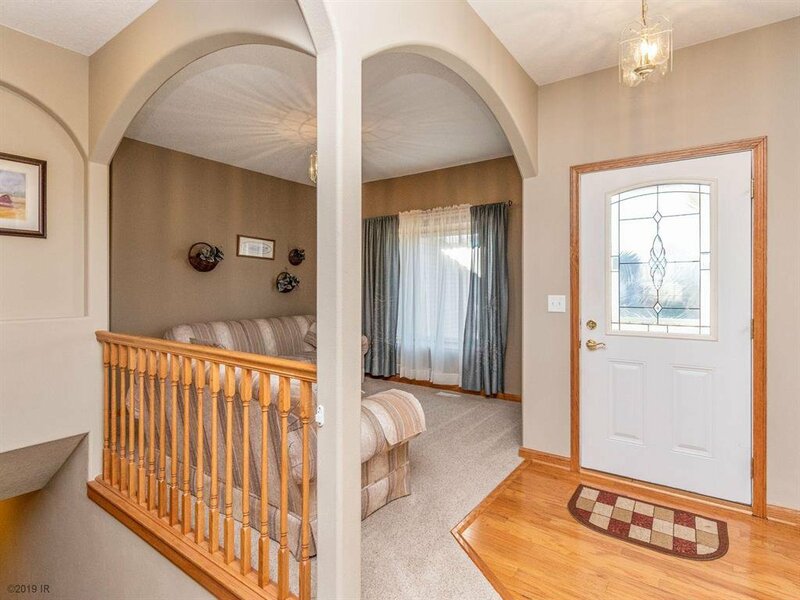 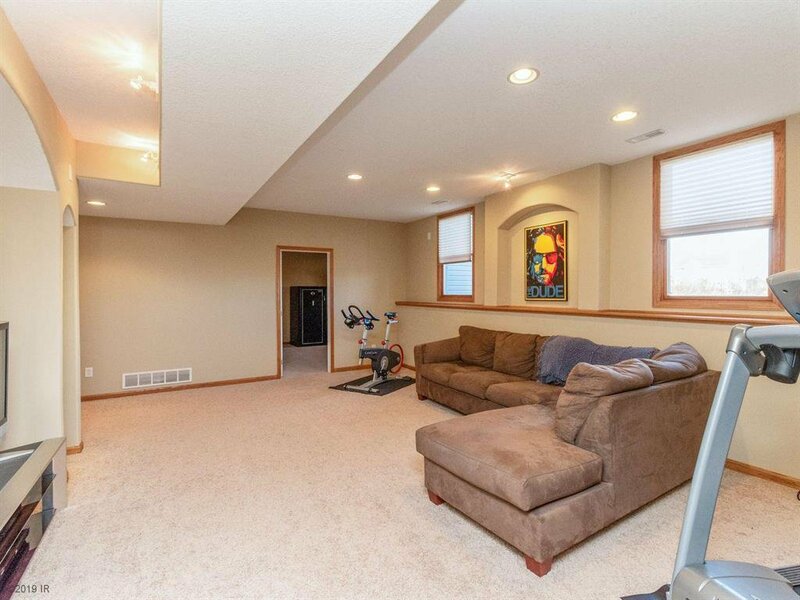 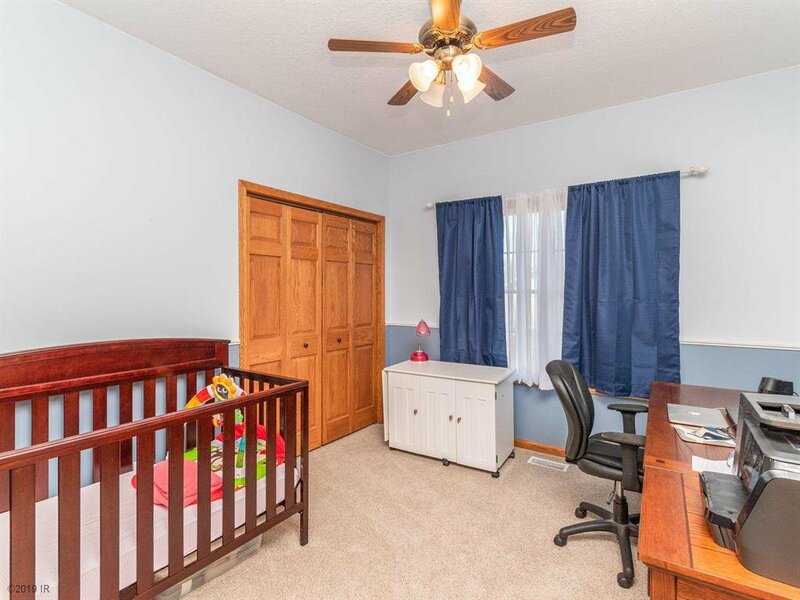 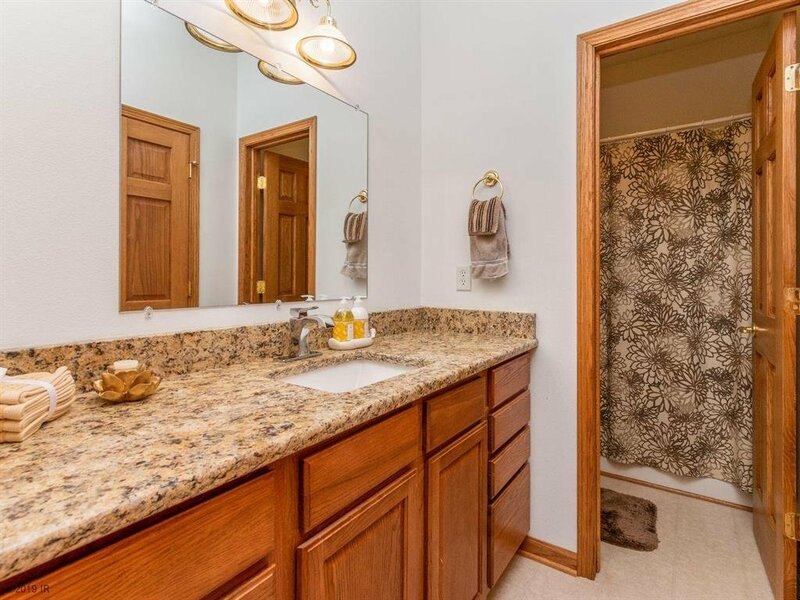 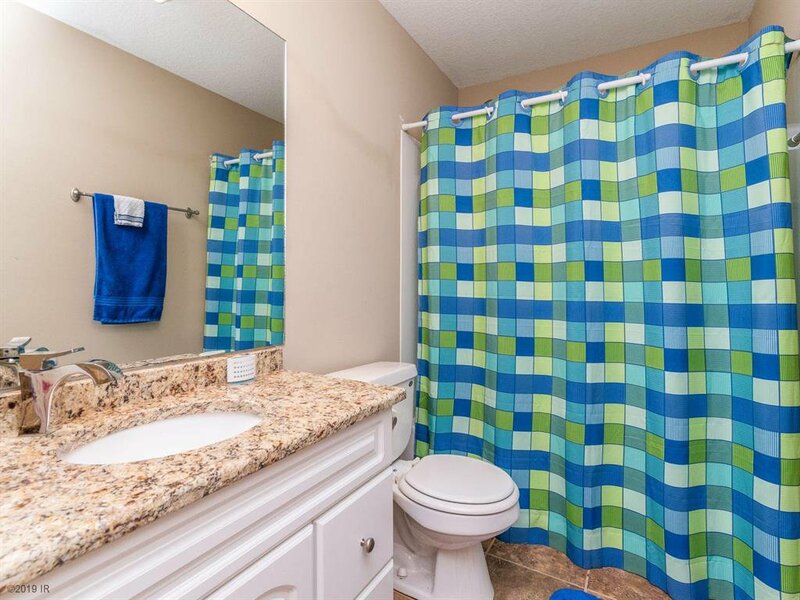 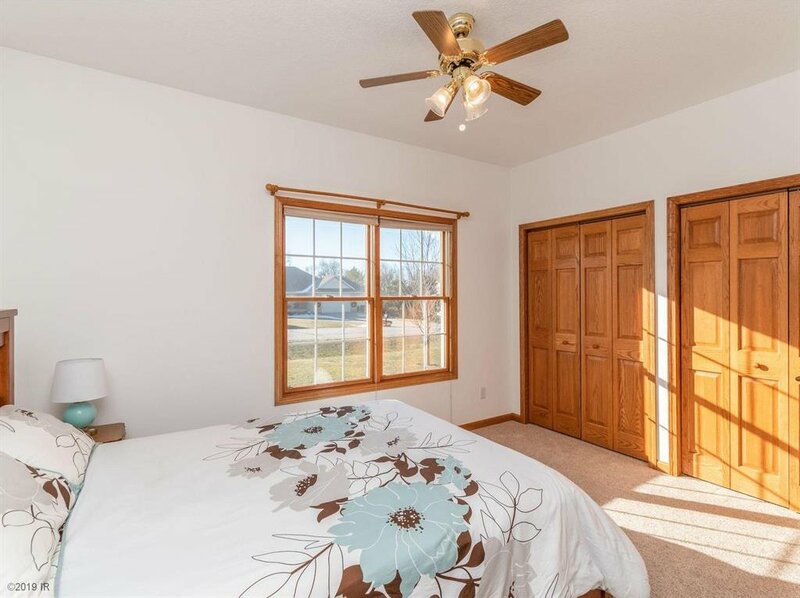 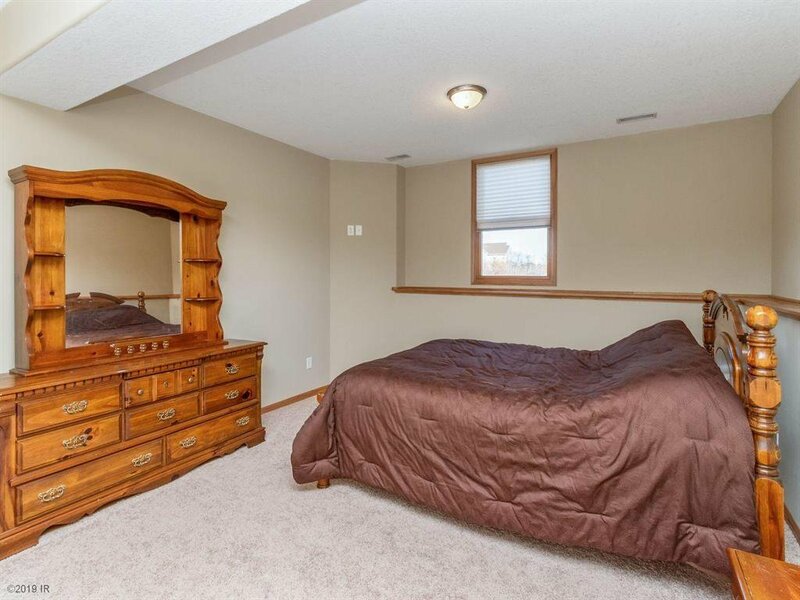 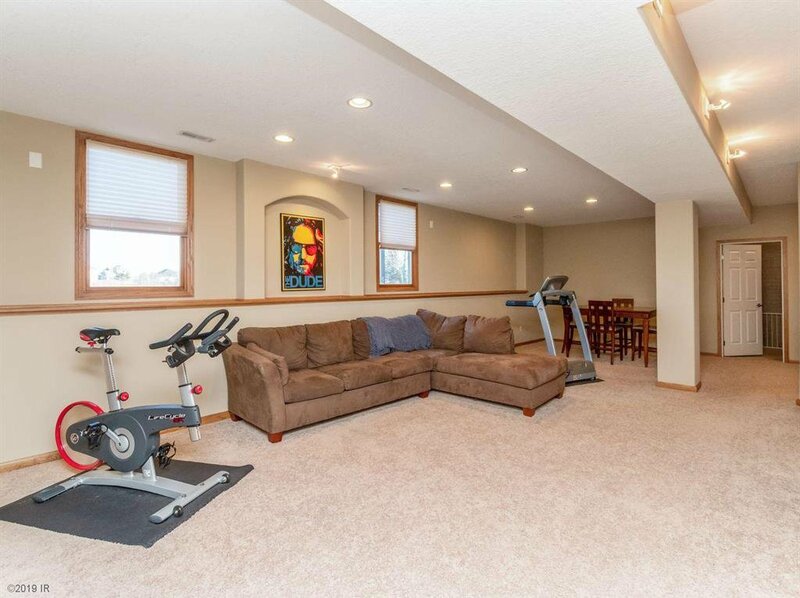 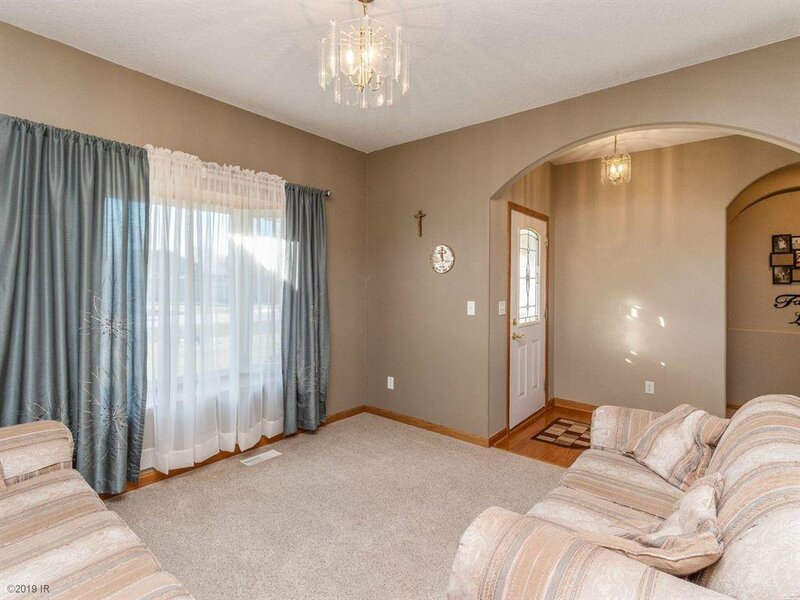 Daylight basement has lg family room w/recessed lights, 2 more bedrms & full bath. 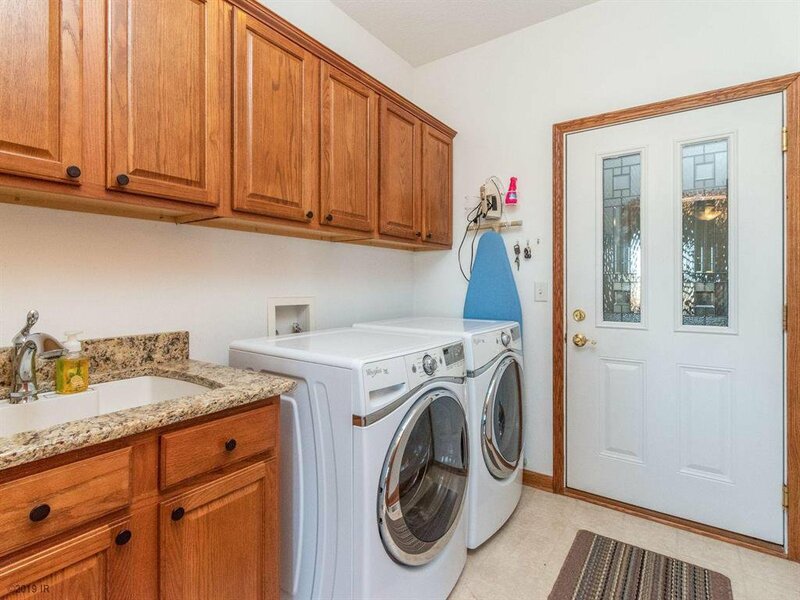 Sink in laundry/mudrm & also sink in bsmt storage area w/lots of wood shelving. 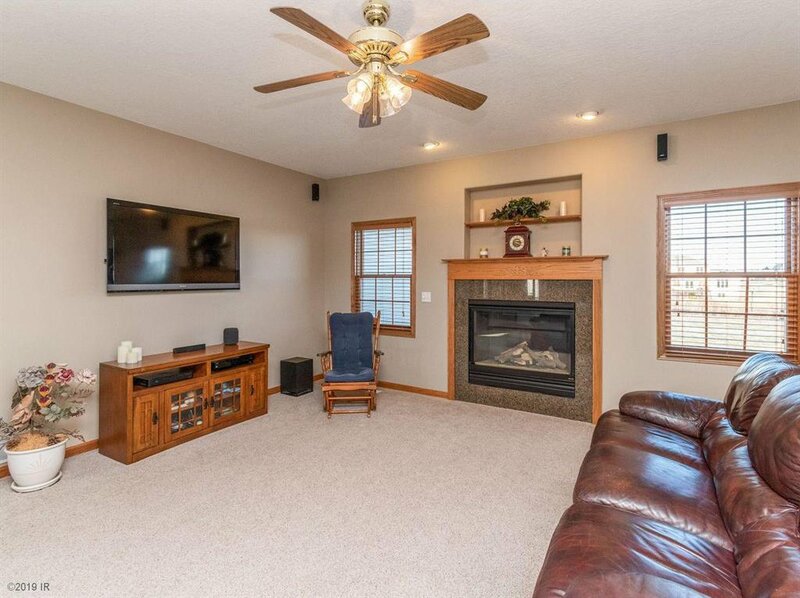 Humidifier on furnace, Culligan Water Soft stays, radon mitg done, sump w/batt backup. 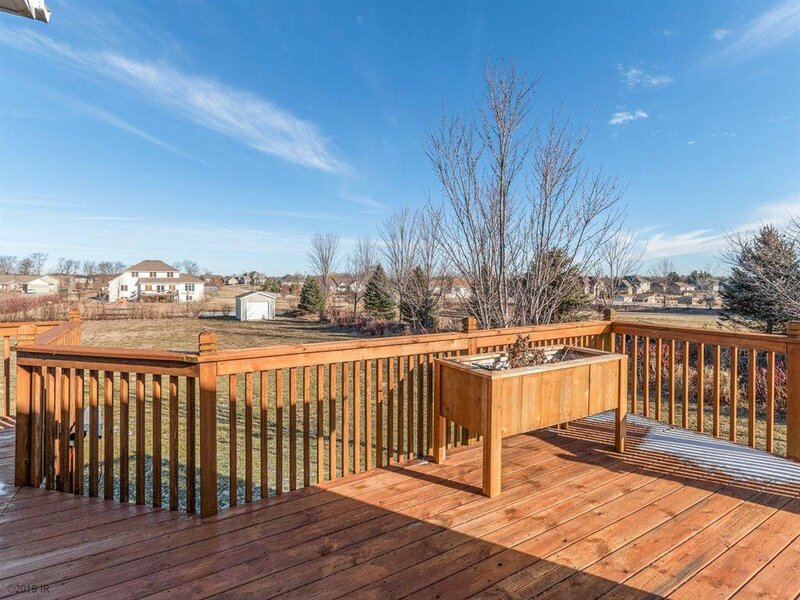 Lg deck w/newstain, lg garage w/side dr has xtra bumpout, also an xtra indoor rm w/ dog kennel to outside. 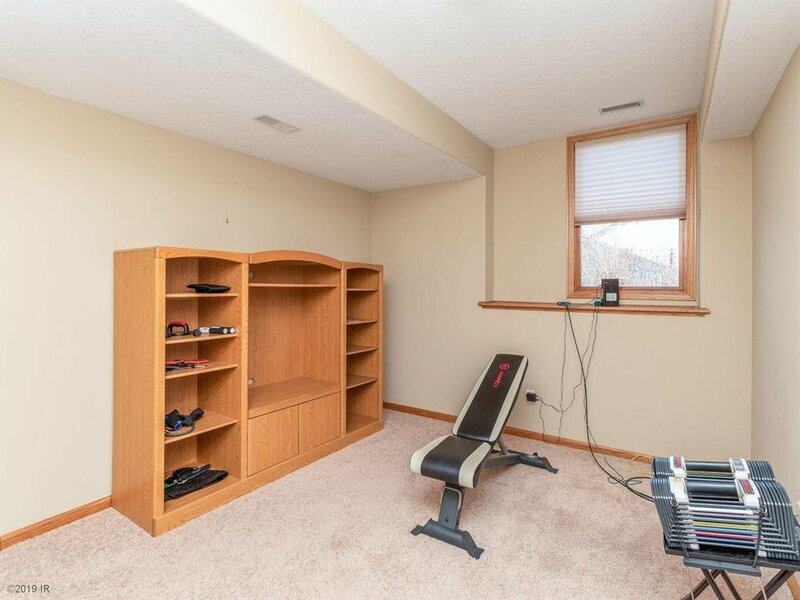 Storage shed stays. 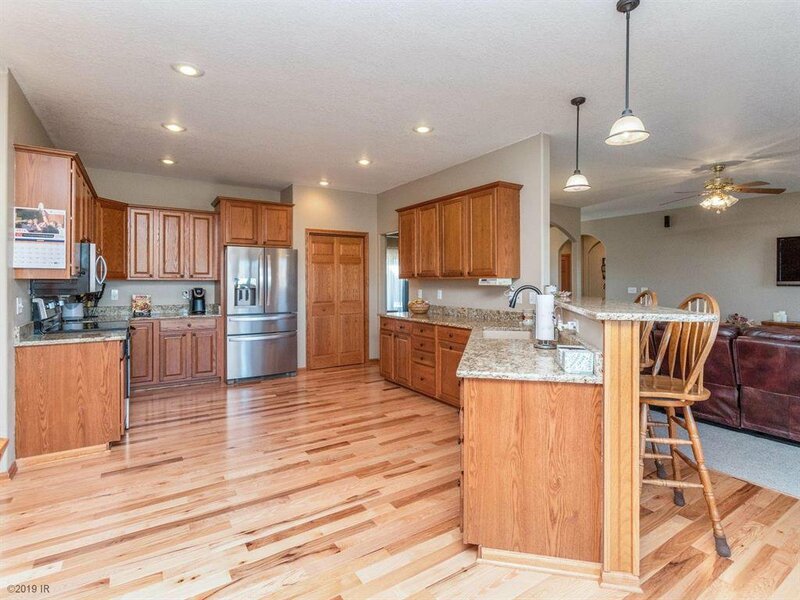 10 minutes to Grimes, 20 to DM, close to Jester Park, Nature Center, Golf, Equestrian Center & the lake. 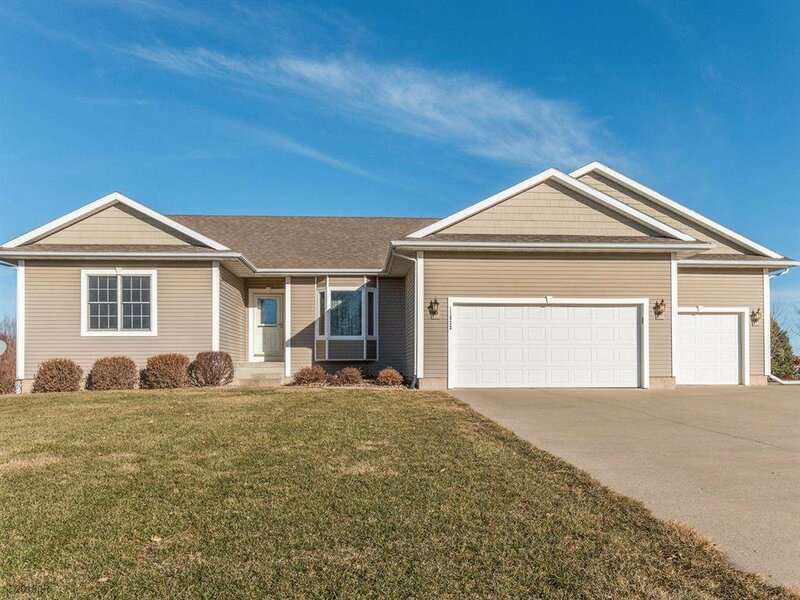 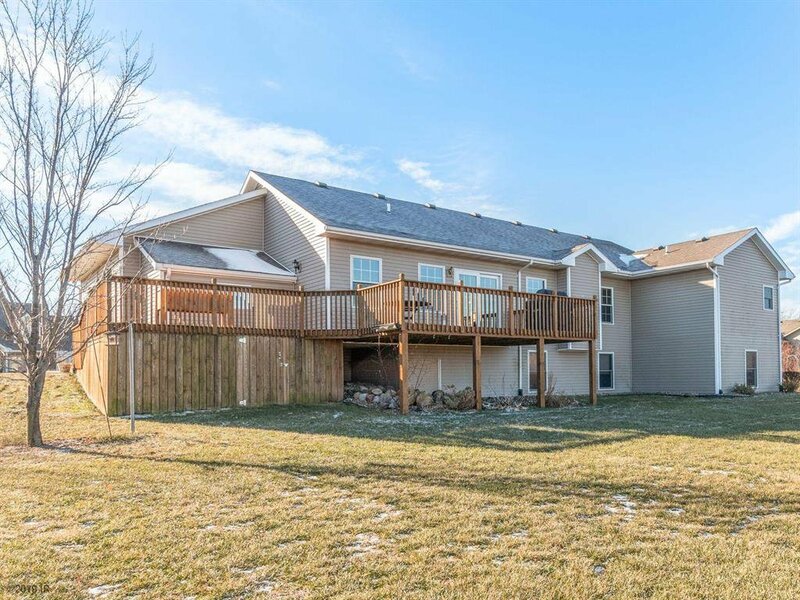 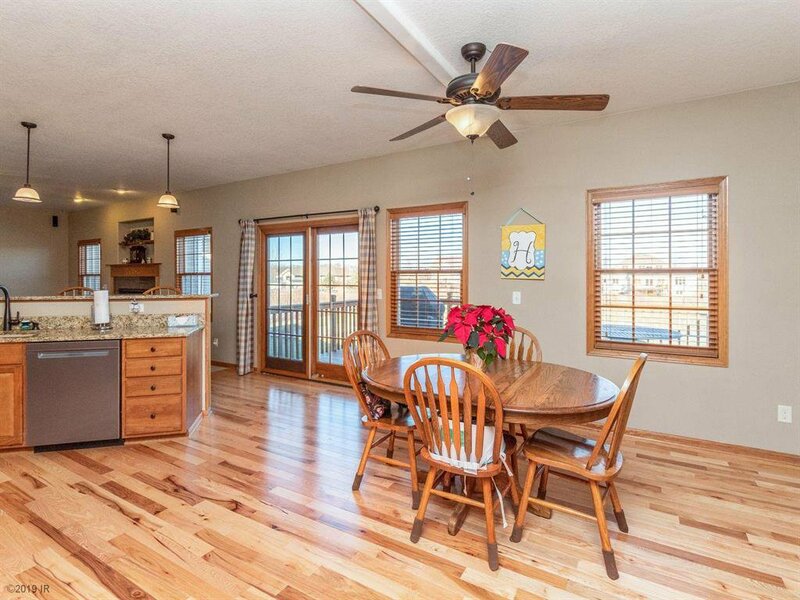 Listing courtesy of Iowa Realty Ankeny.